R & G Construction Cabinet and Millwork, Inc.
Family owned and operated, we have been supplying fine cabinetry & architectural millwork to the tri-state area for over three decades. Our in house experienced design team has the knowledge and expertise to insure your vision comes to life. Our on site CNC machine enables us to fabricate the most complex designs for just about any project. We employ seasoned, highly skilled and dedicated craftsmen who's artistry shines on the work we produce. Throughout the tristate area our on site, detail oriented, and punctual team flawlessly installs and puts the finishing touches on your project. 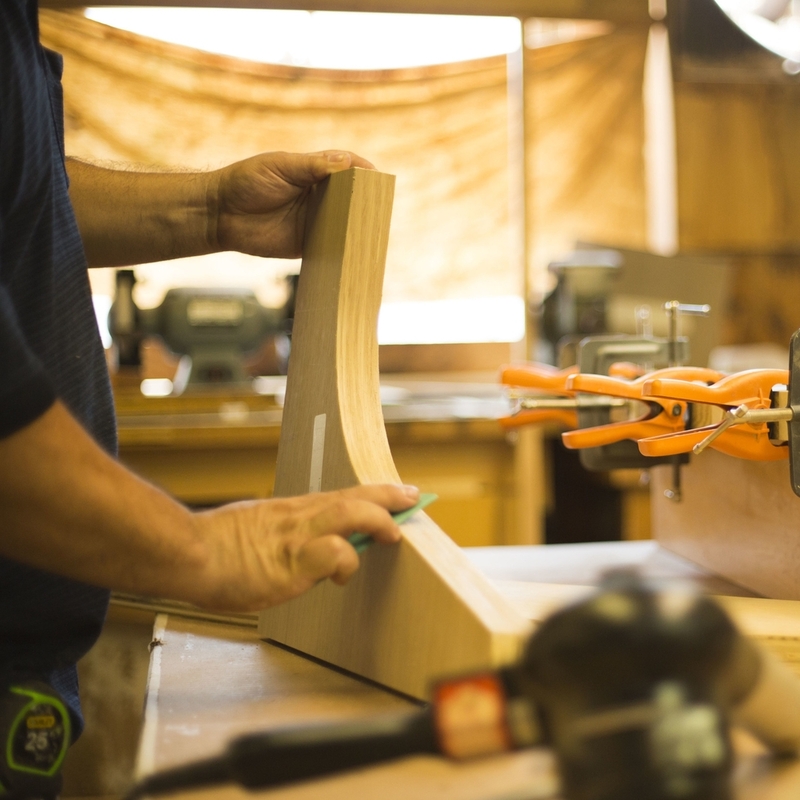 We bring to our fellow woodworker, only the highest quality drawer to complement the highest level of cabinetry. High quality dovetailed drawers manufactured by the same high quality woodworkers that use them.